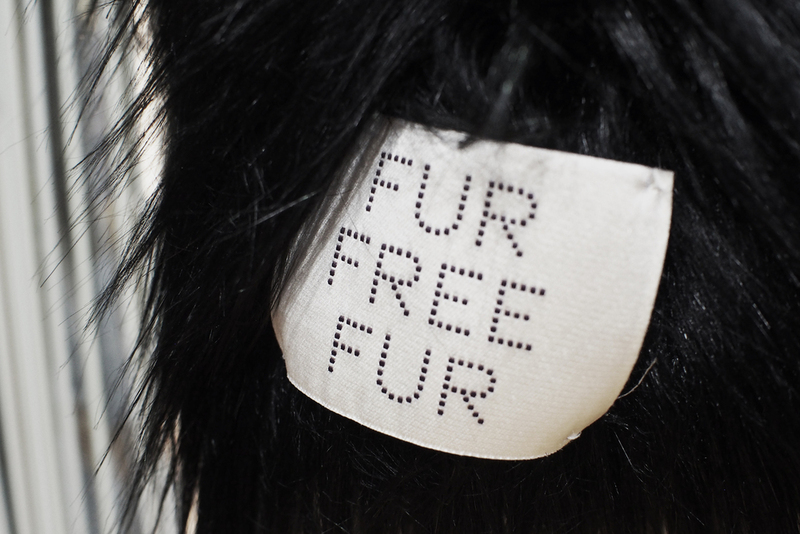 Stella McCartney's famous Fur Free Fur. Fun, fake and fluffy; Fur is hitting runways hard for Fall. Wild outerwear is tufted, shaggy, chic and everything in between. Boboli is proud to be carrying the forerunner in this trend; Stella McCartney. Officially coining the term fur free fur, McCartney expertly and synthetically epitomizes the fun in fur. 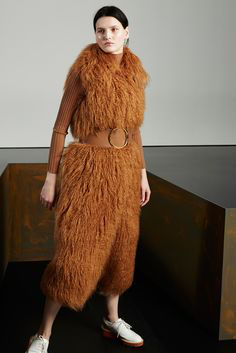 From head to toe, the trend of F/W ’15 -’16 is to embrace something fuzzy.